The FMK 9C1 G2 is ergonomically built to comfortably fit both large and small hands. Its barrel is engineered to sit low for superior point, shooting accuracy, and reduced muzzle flip. 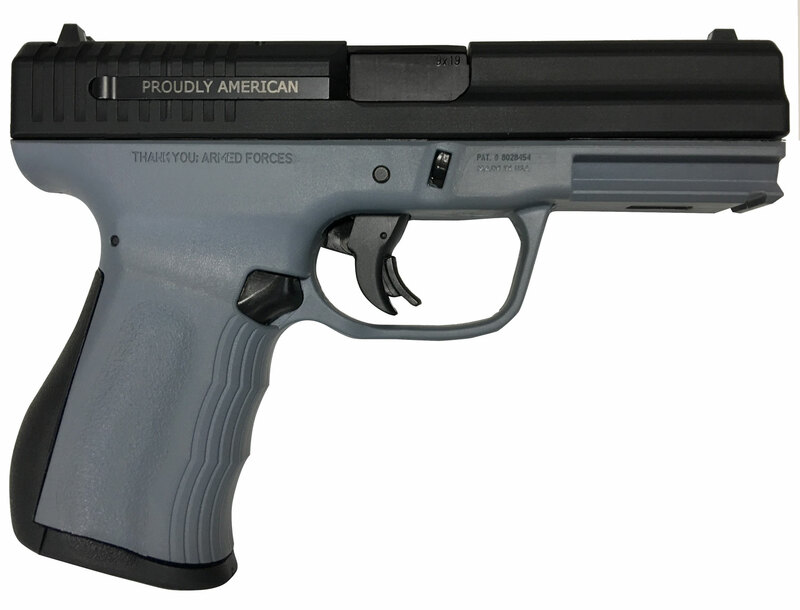 This pistol is designed with a shock-absorbing backstrap which softens recoil. Additional features include interchangeable Fast Action (FAT) and Double-Action Only triggers, and a sight system that is Glock-compatible. It comes with G96 CLP gun oil and a hard plastic case.